Plaid have everything they need, almost – so why aren’t they getting the votes? I have been to Plaid Cymru conferences before as a journalist, but last week’s conference was my first as a member. It was very enjoyable. Working as a journalist at party conferences is exhausting. I hadn’t really appreciated the social aspects – the chance to see friends, go to a bar, feel part of a tribe, etc. It was like a mini-Eisteddfod. Partly, to be honest, because many of people I saw there the same people I would see at an Eisteddfod. Which was a slight problem. There was certainly a buzz and a feel-good vibe at the conference, but I wonder how much of that had to do with the location. Taking Welsh nationalism to Caernarfon is a little bit like taking coal to Flint. Yes, Caernarfon is in Arfon, a seat Plaid came within a few hundred votes of losing at the General Election, and on the doorstep of another crucial seat, Ynys Môn. But the party’s problems are in nearby Labour-leaning Bangor, where – coincidentally – a lot of people who live on Anglesey work. Perhaps it would have been better to set up camp just up the road instead. 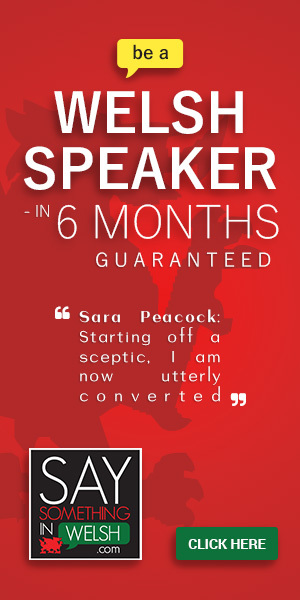 There are, however, a lot of positive things to say about the conference. What struck me was that the party’s AMs were very keen to stress that Plaid was a broad church and open to new ideas. Plaid Cymru is above all a nationalist party, they said, and there is room for Welsh nationalists of all stripes within it. This seemed to be in direct response to the not entirely unfair accusation levelled at the party during Leanne Wood’s tenure that Plaid is primarily a party of the British left. These comments seemed to me to be an open invitation for those unhappy what Plaid Cymru is currently offering to get stuck in. A lot has been written – much of it on this website – about how Plaid Cymru are closed to ideas. However, it’s notable that when important subjects such as independence were discussed, and votes were taken, the keyboard warriors were absent. A merry band of 20 or so members from the pro-independence camp, or conservative nationalists, could have made a huge difference to the party’s direction of travel. The lesson perhaps is that all discussion is positive, and has clearly had an effect; but if you really want to change things, you must take part, not complain from the sidelines. Journalists seemed to have decided before the conference that the big story would be a challenge to Leanne Wood’s leadership. However, that plotline seemed to fizzle out on the first day, when even Dafydd El’s successor as conference dissenter, Neil McEvoy, made it clear that he backed the leader. Wood isn’t a Theresa May, in situ because no one better is available. 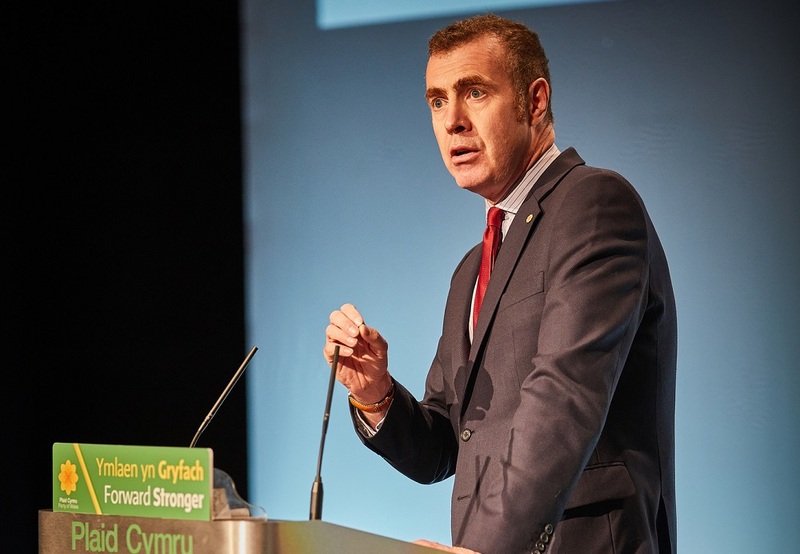 Adam Price, Rhun ap Iorwerth and Liz Saville Roberts were particularly impressive. In fact, what struck me as I visited the conference was that this was a party brimming with policy ideas and which included a very strong field of politicians. The answer to both these problems is to strengthen the Welsh media. There is a vast store of academic literature that emphasises the importance of a strong native media to the success of national movements. If people don’t come across media that treat Wales as a nation and its residents as a people apart, British nationalism will continue to win out. A strong media would also foster the kind of public sphere that would ensure that Plaid’s good policy ideas would be discussed. However, the importance of the Welsh media seems to be a topic little discussed within the party, when it should be goal #1. I thank Plaid for inviting me to contribute my thoughts about the media within a broader discussion about the future of democracy in Wales, but the question really deserves a more sustained focus. The party has supported the devolution of broadcasting for a long time, but they need to realise there’s an awful lot you can do without TV and Radio. Adam Price has managed to crowbar £210m out of the Welsh Government in exchange for Plaid not voting against the Budget. This included £20m towards the new Arfor region. Now, Arfor is an extremely important project which I support wholeheartedly (although councils may feel differently). But imagine what £20m could have done for Wales’ media. It could have been used to set up Wales’ first online professional English language national news service. Electorally, this would do Plaid Cymru more good than all the well-thought-out policies in the world. Overall, therefore, this was a good conference. There was a much-needed buzz after a difficult year and a half. 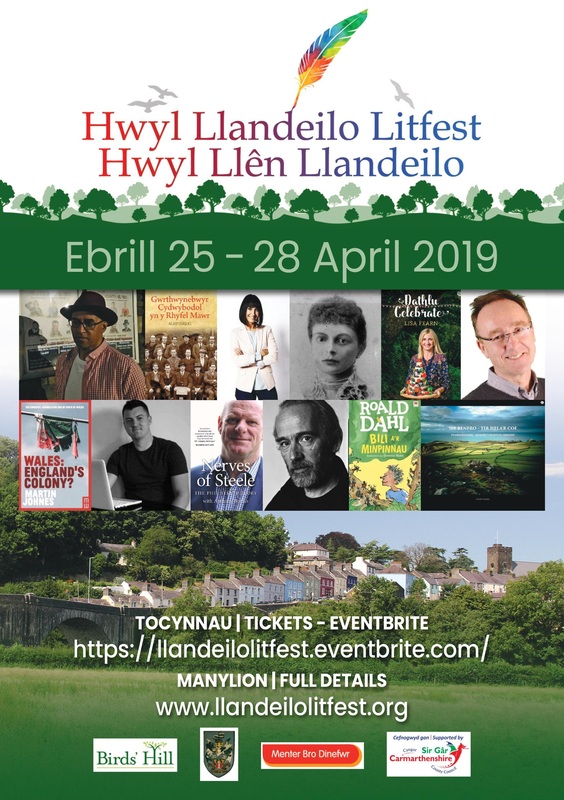 The challenge now is to ensure that it’s more than just an Eisteddfod – a short adrenalin rush in a parallel universe where all is well – and channel it into electoral success.